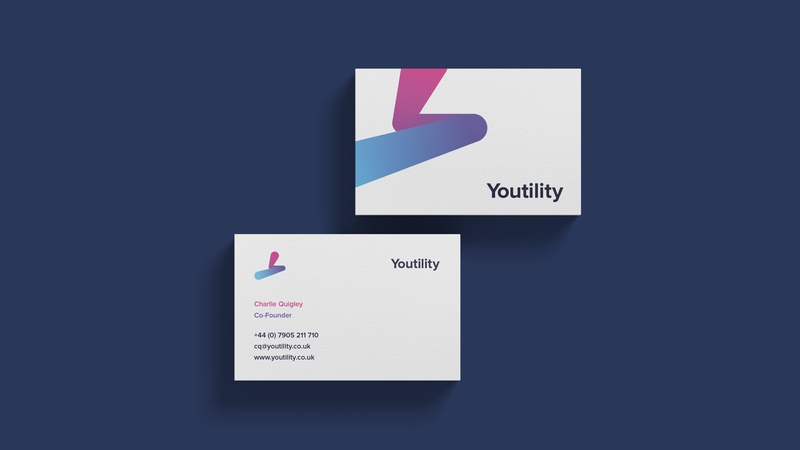 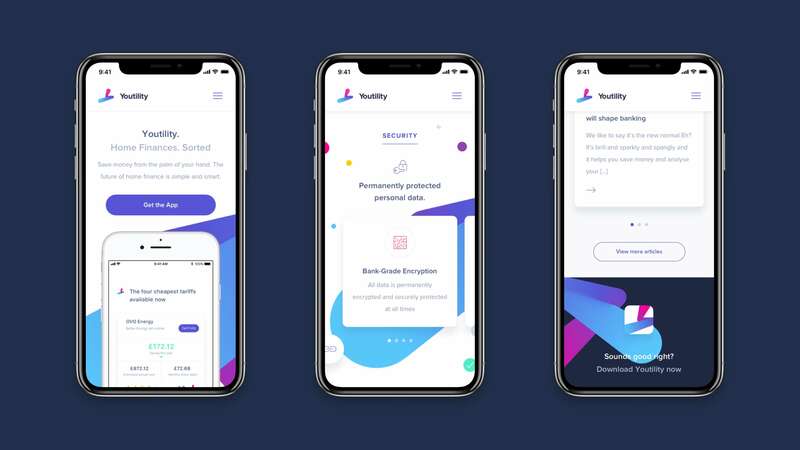 Youtility want to save you money, who doesn’t like the sound of that? 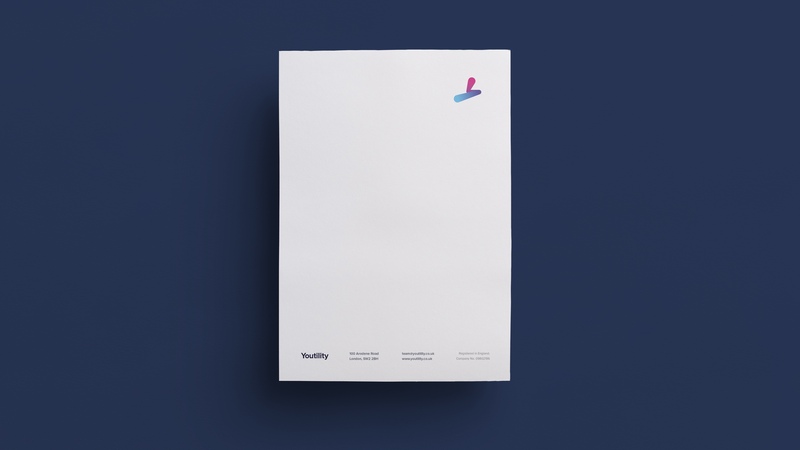 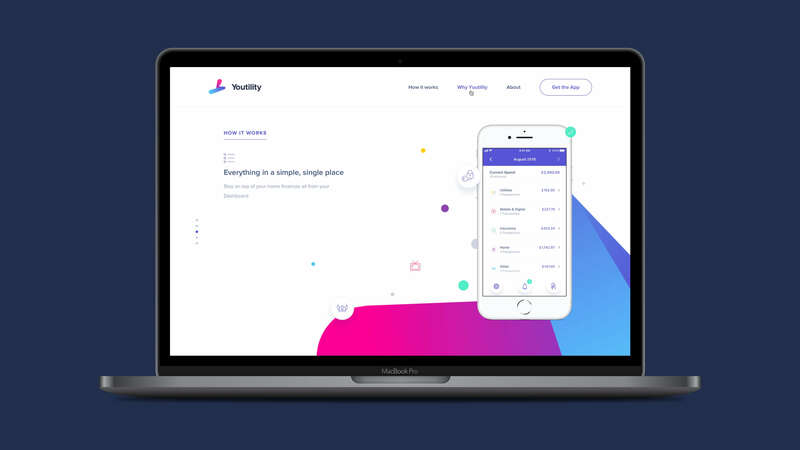 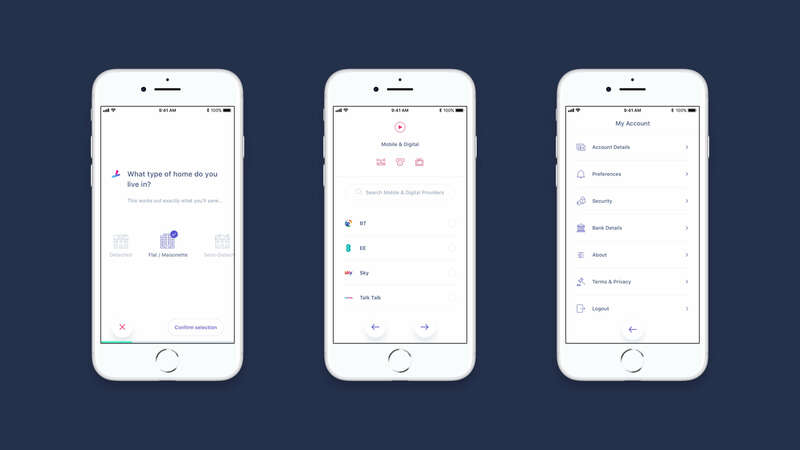 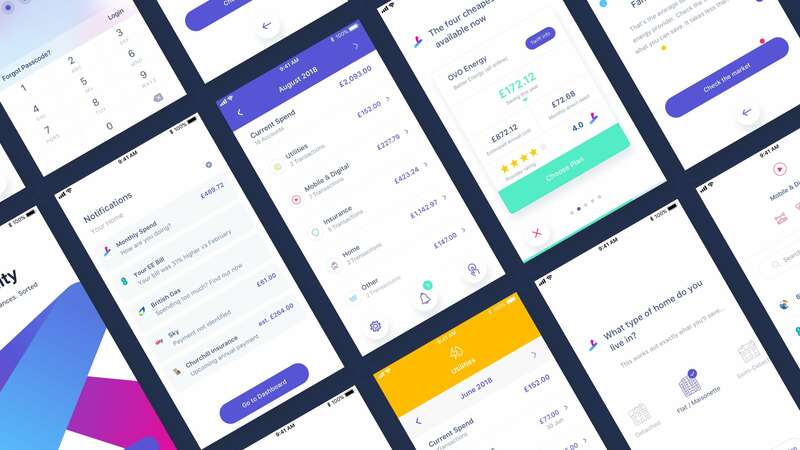 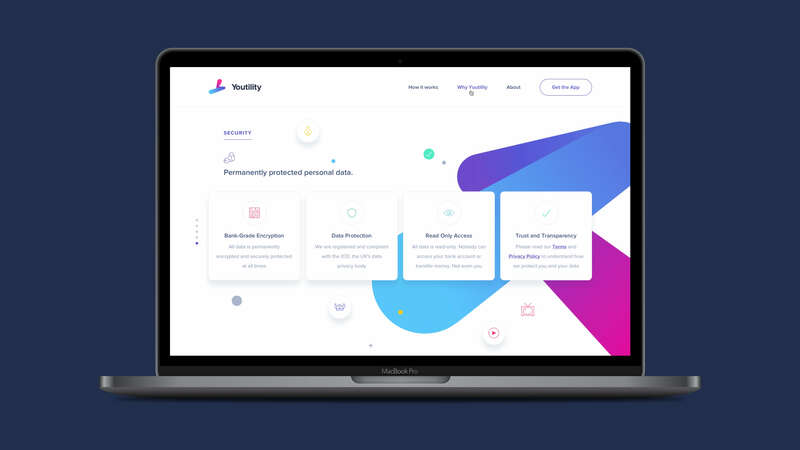 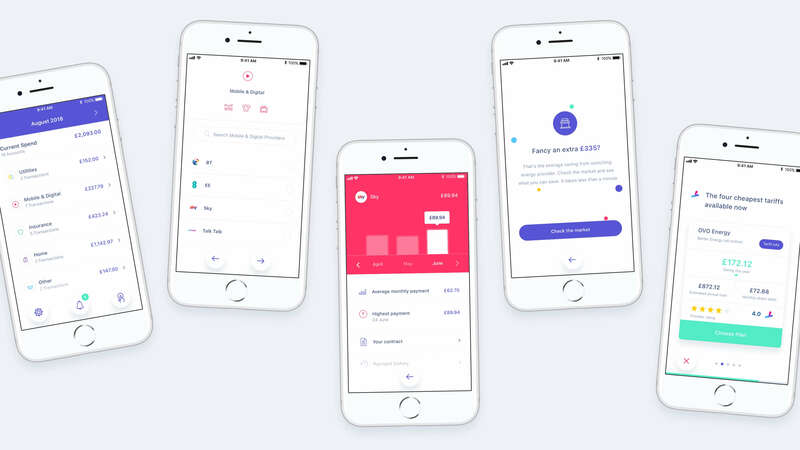 We worked with them to create a way for users to switch bills, compare usage with neighbours and to keep track of all their monthly outgoings in one place. 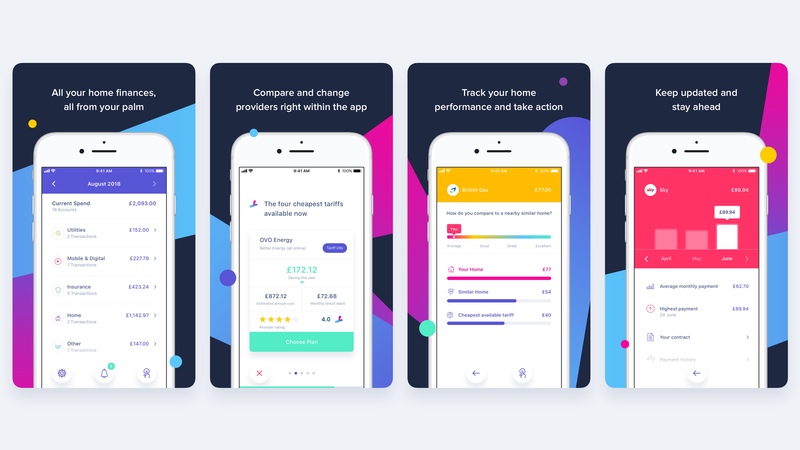 We created a bill switching conversational UI to make it super quick and simple to offload all your details to return the best possible deals for you and your home. 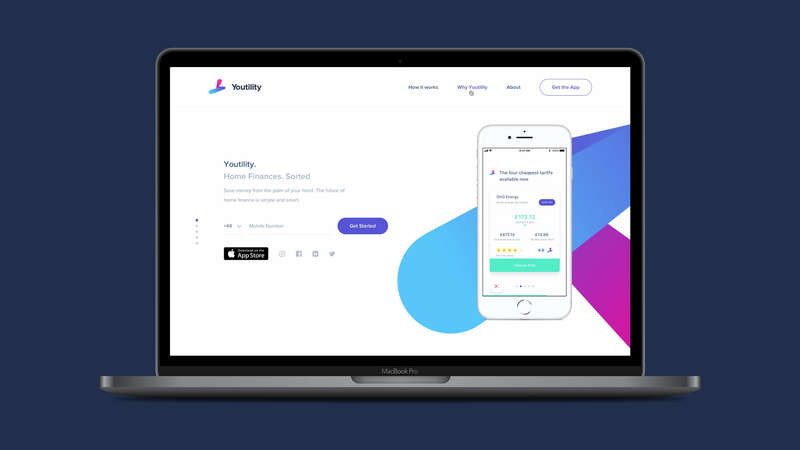 Aside from the app, we created a logo full of energy with multiple versions, to show the dynamism of the company and product. 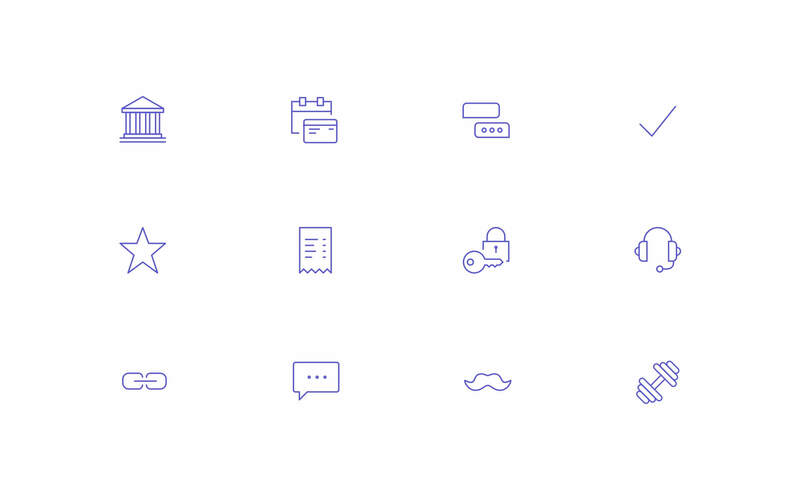 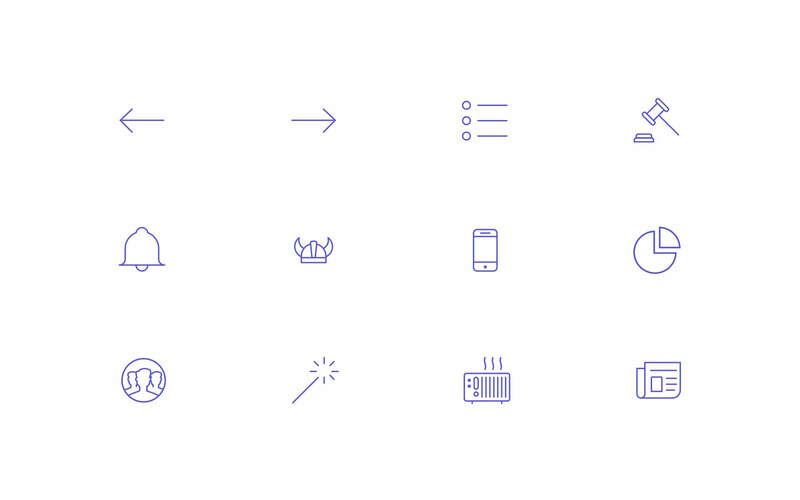 We used this when creating their website and with flairs of animation in the CUI.